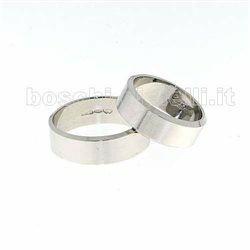 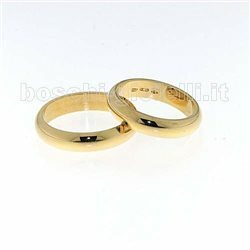 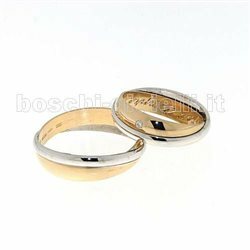 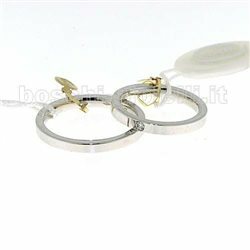 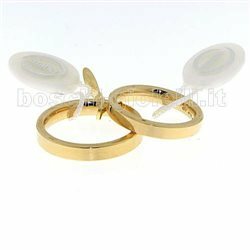 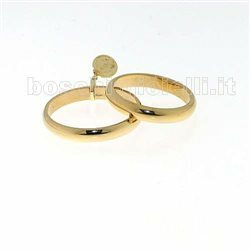 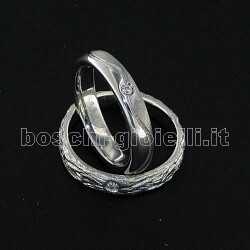 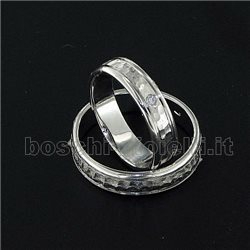 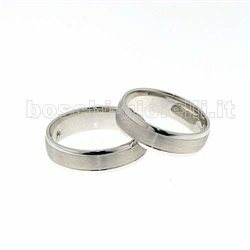 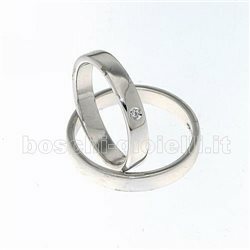 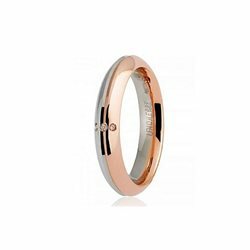 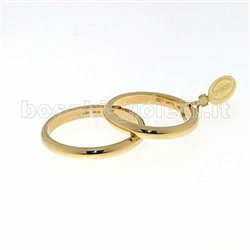 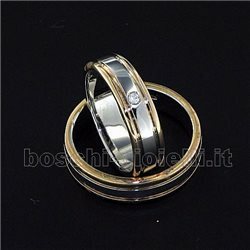 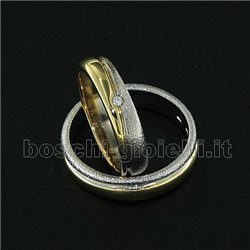 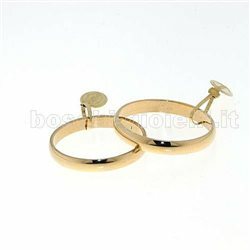 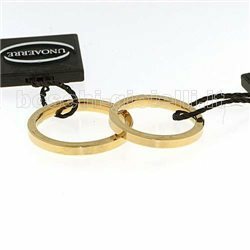 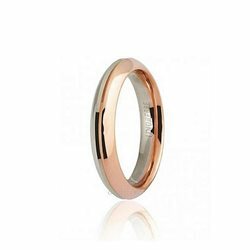 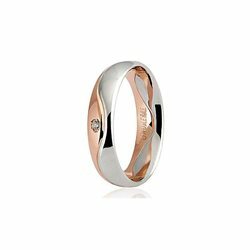 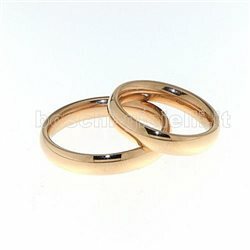 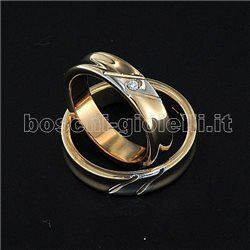 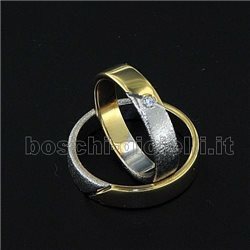 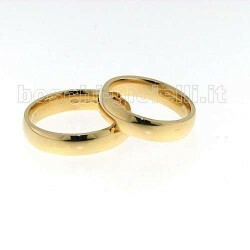 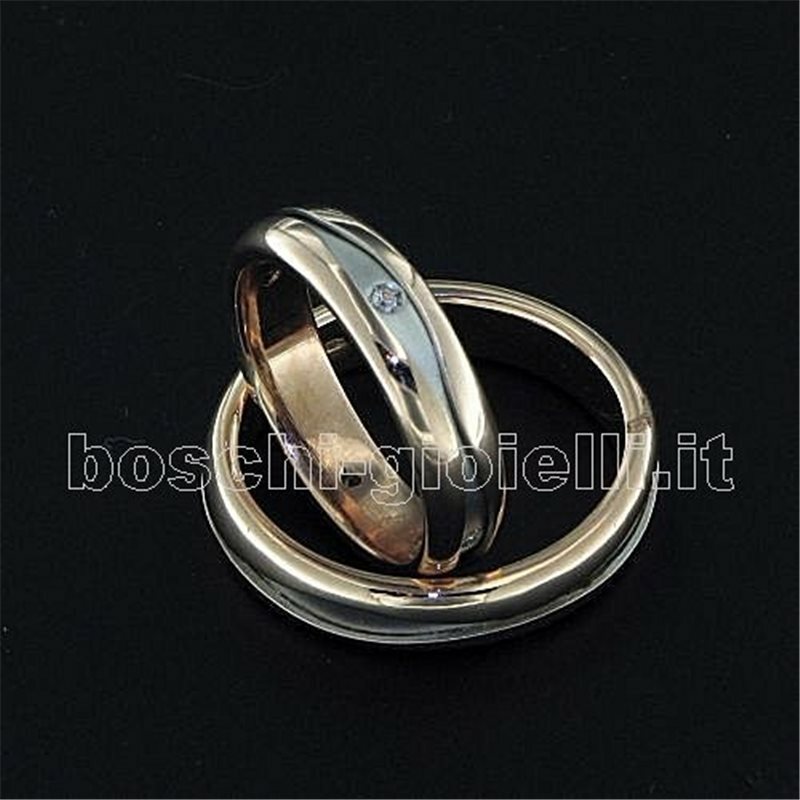 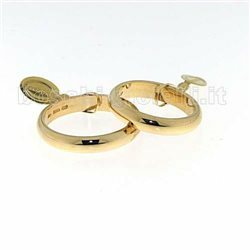 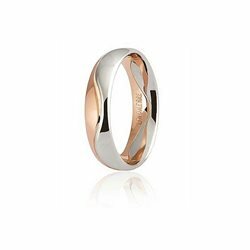 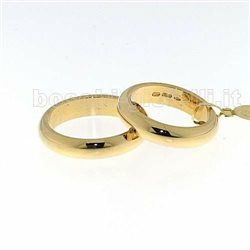 COMFORT WEDDING RING IN GOLD 18k, 4,9mm IN HEIGHT, WEDDING MAN G: 6,8 WEDDING WOMAN G: 5,9. 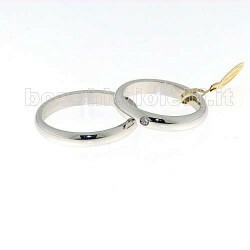 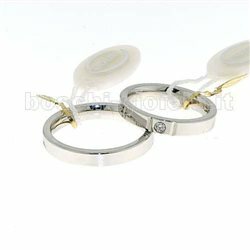 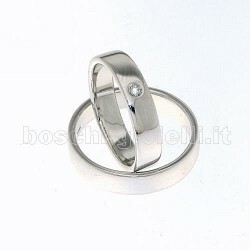 Weights and carat are indicative and they are subject to change depending on the ring size. 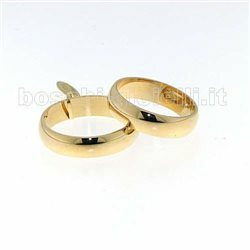 Contact us for a personalized quote.